These mobile airconditioners are the perfect solution if you want immediate effect. Plug it in, make sure the drain hose leads outside and your portable air conditioner is ready for use. 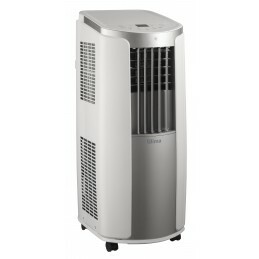 These airconditioners can be used wherever you need cooling, since they can be moved easily. 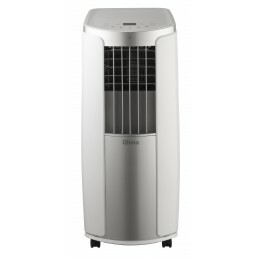 Each Qlima airconditioner can clean and humidify the air as well. 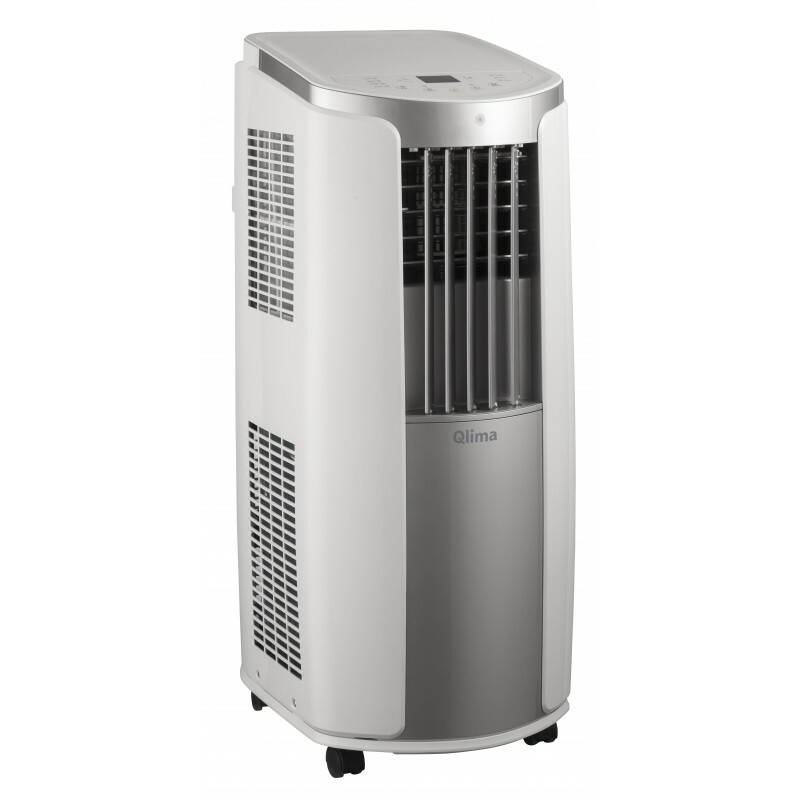 With the thermostat, operating a portable air conditioner is easy. Just set the desired temperature and these models bring instant refreshment: the effect is immediately noticeable. Many of these models feature the unique cooldown system, which uses the condensed water to increase the cooling effect: this reduces the energy consumption significantly. ZIBRO SHOP - PowerCom d.o.o.